We want our lives to be a manifestation of this verse. This is why we are called 318life. 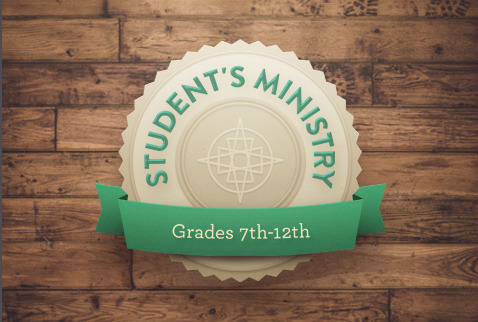 We aim to teach 7th-12th grade students on a weekly basis how to grow in grace and knowledge and glorify God in all that they do. One way that we do that is through the teaching/preaching of God’s Word. Another way we accomplish this goal is by helping to foster God-honoring, accountable relationships that encourage the application of God’s Word. We do monthly activities that vary from Servant Saturdays, to pool parties, and prayer nights. God is at work in 318life Youth. We hope you will come join us at our next meeting.